That doesn't sound too intimidating, right? Especially since I tend to read hundreds of books each and every year. My goal - while absolutely attainable - turned out to be a bigger challenge than I originally anticipated. When I began my journey, I had every intention of writing about the books as I read them. 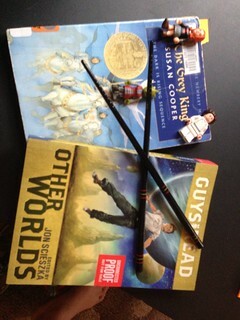 After my first two "nerdberries" were collected, I blogged about the experience. I enjoyed The History of Mankind more than I expected to - but it was still challenging to complete. 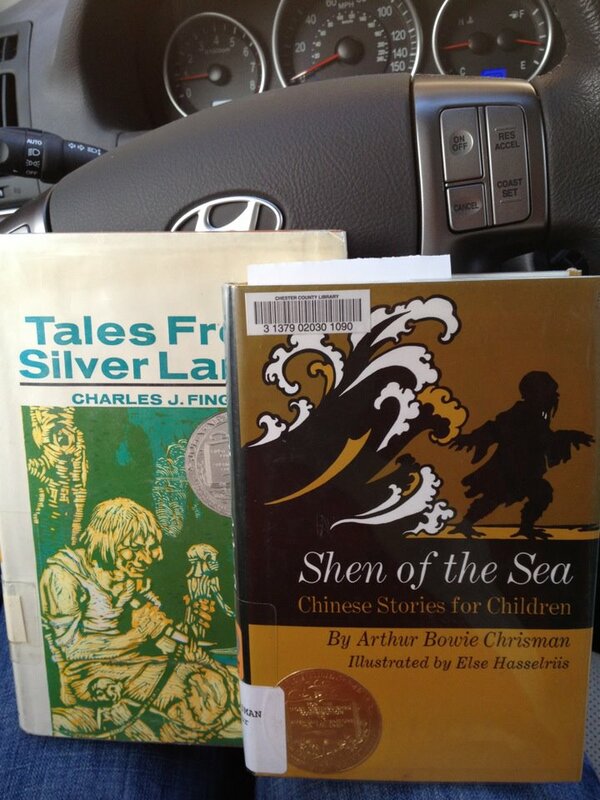 My next two reads weren't much better. I started to discover that the books considered "noteworthy" from the 20s would be looked at with a little bit of horror today. Other cultures were definitely seen as "other"... and racism and sexism abounded. Many of the early books were hard to find, and I had to purchase some through Alibris (like The Dark Frigate) or play "pass the Nerdbery" with online friends (like for Daniel Boone). It did't take me long to realize that I would never make it through the whole challenge if I did it strictly in order. So I began to alternate older winners with newer - purposefully giving myself the pleasure of some of my favorites sprinkled in along the way. That proved to be a fabulous decision. Here is my summary post... I'll star my favorites along the way. One star for my favorite from the decade, even if they weren't wonderful. Two stars for books I actually really loved. The Twenties - made me thankful that the award didn't start until 1922. As a history buff, I did enjoy parts of The Story of Mankind. It reminded me of my favorite history professor from college. Kids? Nah, they wouldn't make it past the first few pages. 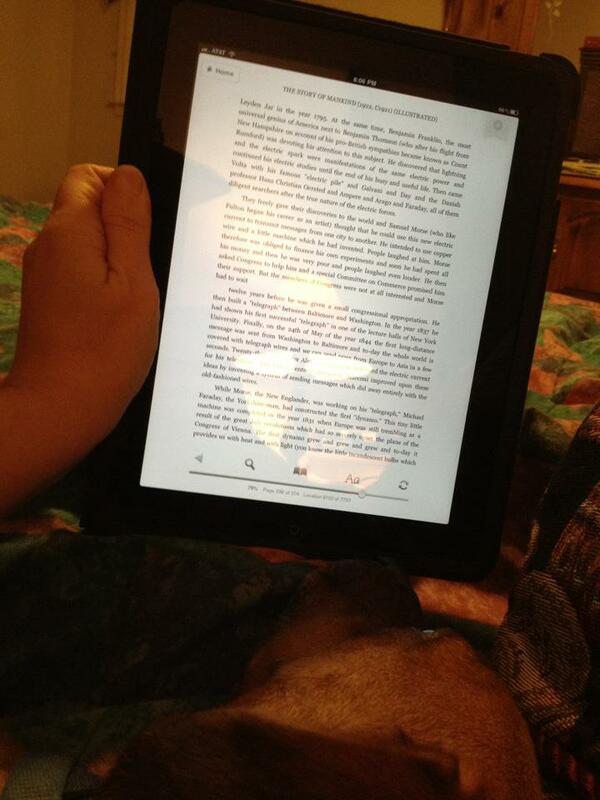 My history bent also made Trumpeter more enjoyable than many others reading the tale. Again.. I don't think kids would like it. The dialect in Smoky the Cowhorse almost did me in.. yet I continued, bravely, into the 30s. The Thirties - oddities and old fashioned ladies. The tradition of telling tales from odd points of view continues... with a cat and a doll taking center stage as the decade begins. (Looking forward to more modern books - like Despereaux - I am thankful that authors tackled these strange points of view). Attempts to show girls and women who broke out of the traditional mold? Check. From my modern perspective, the stories still sometimes made me sigh... but it was a beginning. Some of them were short.... yay! I mentioned I love historical tales, right? Adam of the Road and Johnny Tremain were books I loved as a kid. I still enjoyed them. I've used them with students in the past 10 years, though, and wow have reading and writing styles changed! Both books required me to do way more background knowledge building than I remember needing as a kid..
Again, we have some oddities like Miss Hickory and Rabbit Hill. More stories that modern eyes see as hugely problematic and racially insensitive like Daniel Boone and The Matchlock Gun. The Fifties - bookended with gems and a lot of "meh" in the middle. I loved The Door in the Wall (I've read it many times in the past), though it seemed more simplistic than I remembered. I adore The Witch of Blackbird Pond. The rest didn't thrill me. In fact, Miracles on Maple Hill struck me as depicting even more confining gender roles than earlier books did! The Sixties - Ahhh.... here we go! The Eighties - books I may have read as they came out! Can I just start with "Katherine Paterson is a goddess of kidlit?" Something about the characters she creates always resonates with me. Maybe it's the fact that her characters feel like they were kids the same time I was. Maybe it's my east coast connections. No matter, I love her books. Dicey's Song had that same feel. It ended up being my next-to-last Nerdbery completed, so it is fresh in my mind. Dicey could have been me - if my life hadn't been so blessed with a stable family. I listened to both Joyful Noise and Lincoln: a Photobiography (Yes, yes... 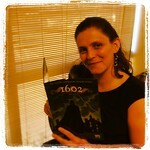 I did an audiobook for a photobiography!) Believe it or not, the text for Lincoln was fabulous even without the photos! This was a wonderful decade. 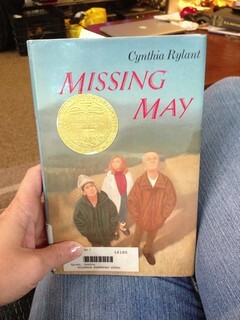 Missing May was my final Newbery Challenge read, and it was so sweet! Walk Two Moons was my least favorite from this decade - and I still enjoyed it. I believe this is the first decade where you could consider one of the books a true "dystopian" novel. The Giver is a timeless, beautiful, classic. The View from Saturday is such a wonderful book. I love the switching viewpoints and the intertwining storylines. Two wonderful historical fiction novels - Midwife's Apprentice and Number the Stars. Not as many personal favorites in this decade, but two that I'd consider truly "Master Works". 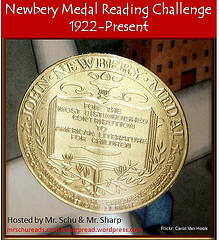 Both Graveyard Book and Despereaux were re-reads for me for the challenge. I listened to them both, and the narration was unbelievable. Gaiman himself narrated Graveyard Book. Graeme Malcolm was the perfect choice for Despereaux. Was it inevitable that I would love When You Reach Me, since it pulls so strongly from Wrinkle? No matter, I confess that I adored it unwaveringly. And Ivan... yes, I love him. What will the future hold? Will I already have read the 2014 winner? Only time will tell!